Do you know why we only take communion once a month instead of weekly? Do you know why we have two sacraments – Baptism and Communion – while the Catholic Church has seven? Do you know why we have crosses in our churches and not crucifixes? Did you know that our renovating Ripley Chapel to make it a more flexible space, less altar and chancel-oriented, is not so much new innovation as reclaiming 500 year-old Reformation values? Did you know that in Zurich in 1522, 12 people ate sausages during Lent to press the church for greater reform? This October 31 is the 500th anniversary of when Martin Luther nailed his 95 thesis on the door of Castle Church in Wittenberg and ignited the Protestant Reformation. So much of who we are as a church can be traced back to our Reformation roots and we can learn much about ourselves and our calling into the future by exploring together the fundamentals of our Protestant heritage. Towards that end, this fall we will lift up a Reformation theme during worship each Sunday through September and October – priesthood of the believer, sola scriptura, saved by faith alone, total depravity, predestination, etc…. Then, in October, we will have 4 weeks of house church gatherings to engage these principles further. 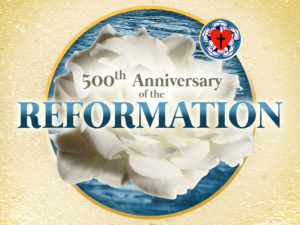 We will read and discuss articles from a booklet entitled “500: A study Guide for the 500th Anniversary of the Reformation” which the UCC has published to highlight the season. 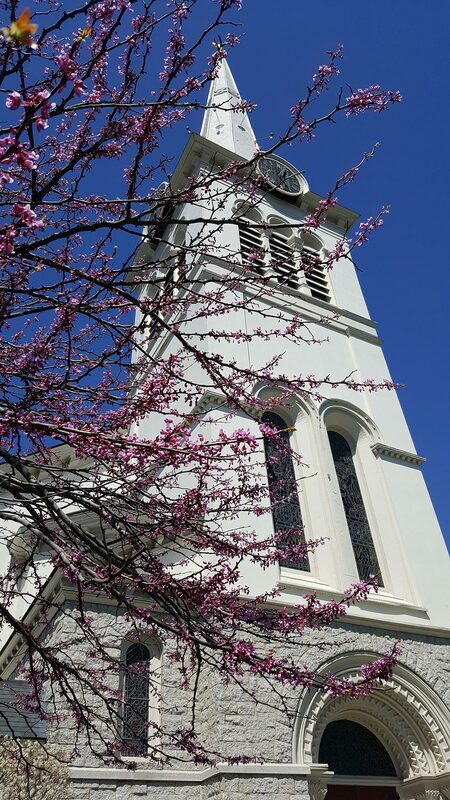 It will all culminate on Sunday, October 29th when we will have a special celebration at our worship service and a German-themed lunch to follow. Specifics about time and place for the house gatherings will be coming, so stay tuned!